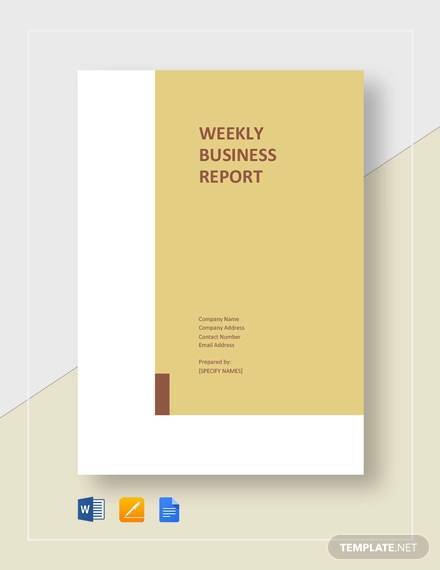 Whether or not you are creating a business report either for the company that you worked for or for your own company, it is highly necessary and also deemed to be essential to gather some insights, data, and a whole lot of information, especially if this is your first time. 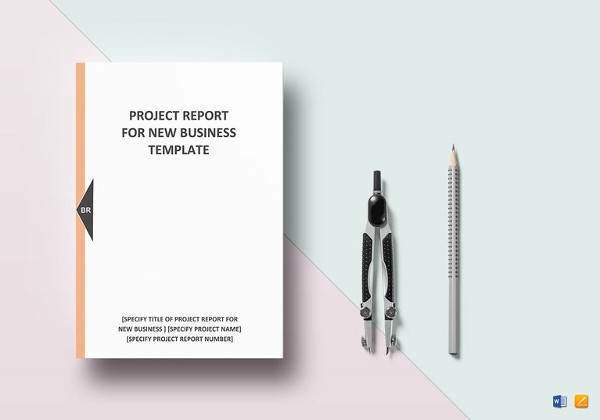 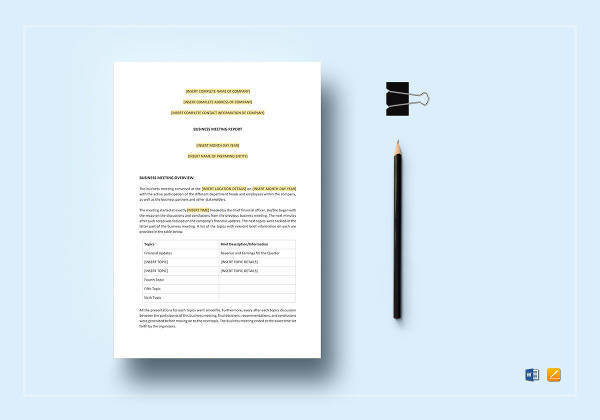 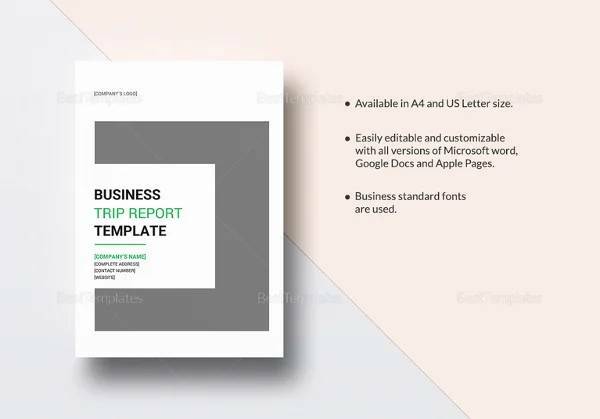 You can also check out this page’s Sample Reports for free so that you can have an idea, some tips, and a bit of insight on how to make your business report better as well as how to go about in making one. 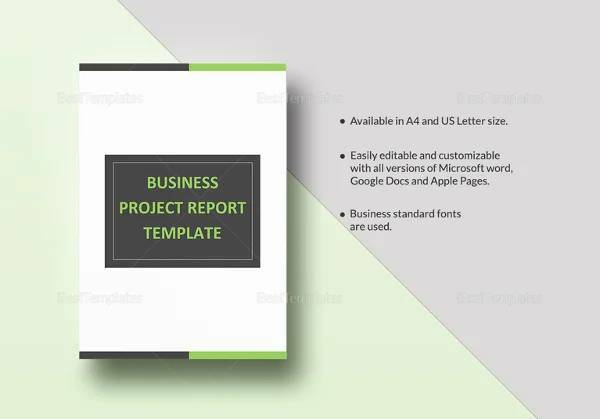 Other than that, the information and the details that you will learn will eventually serve as a useful source and knowledge in your future endeavors, business, and career growth. 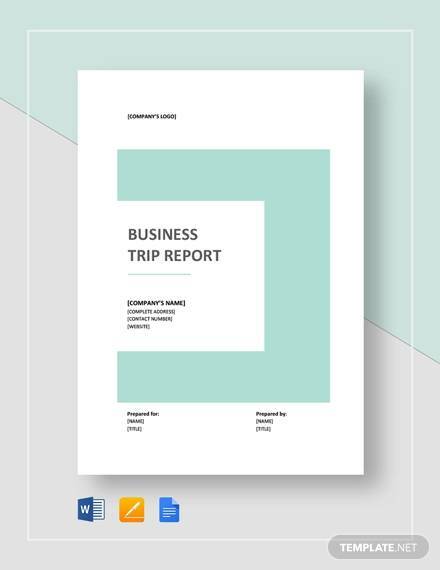 You can also check out this page’s examples of Expense Reports as well as examples of Board Reports for free, which you can definitely use toward pursuing your goals and your endeavors in life. 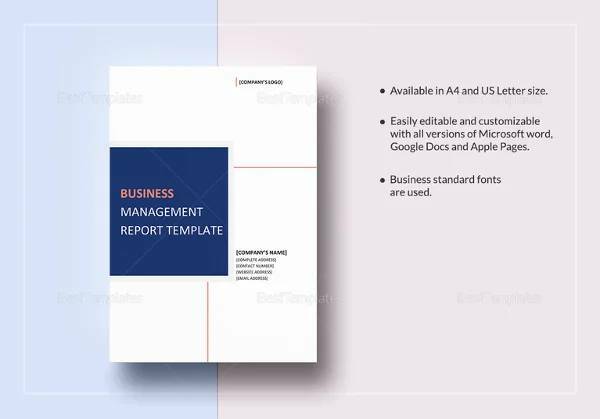 Also, apart from all of that, it is essential to know and familiarize the types of business reports that you will be dealing with as well as which one would particularly fit with regards to the specific report that you are making. 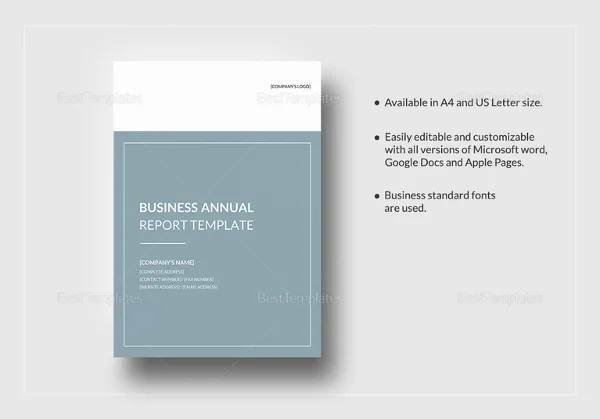 Below are the different types of business reports and its definition to showcase to you which one you would prefer as well as which one would fit the report that you are making. 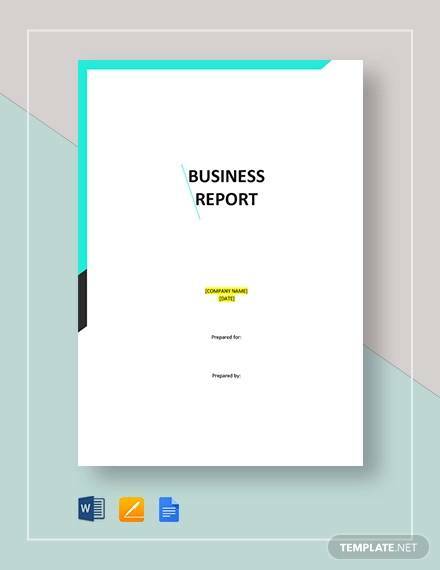 Periodic Reports – the sole purpose of these type of business reports are to inform and is usually prepared on a regular basis, for both internal and external audiences. 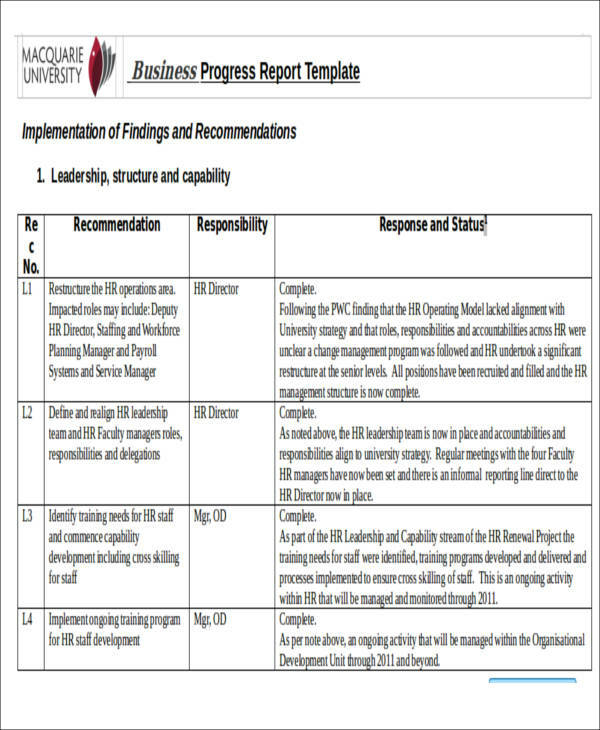 Examples of these are progress reports, routine management reports, and compliance reports. 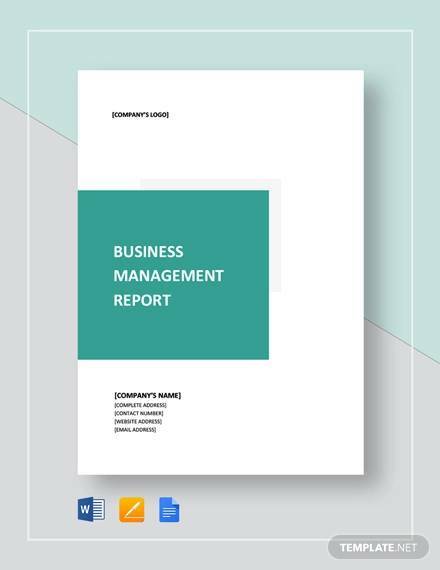 Routine management reports – these types of business reports such as equipment reports and sales updates are prepared for internal audiences and the like. 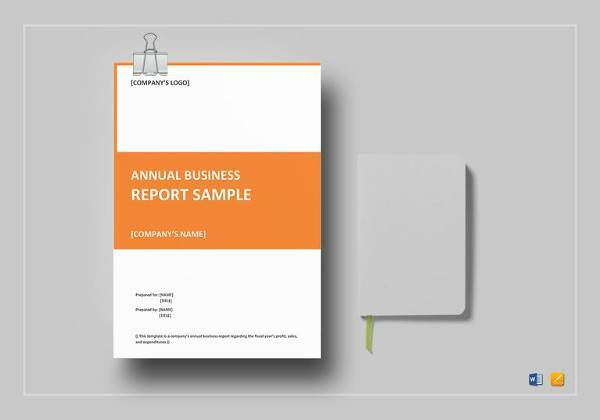 Compliance reports – these are submitted to external stakeholders, such as the government, stating compliance with regulations such as environmental norms and that are usually government office-related. 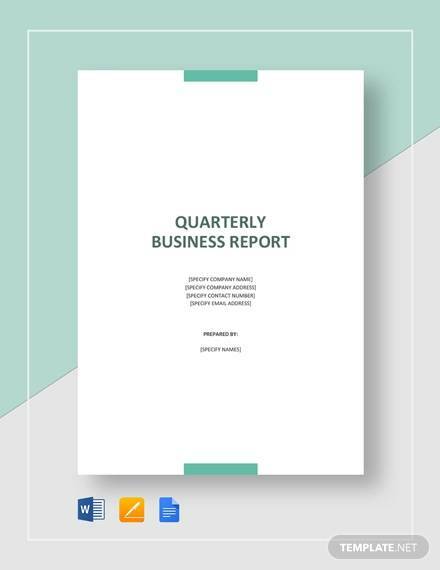 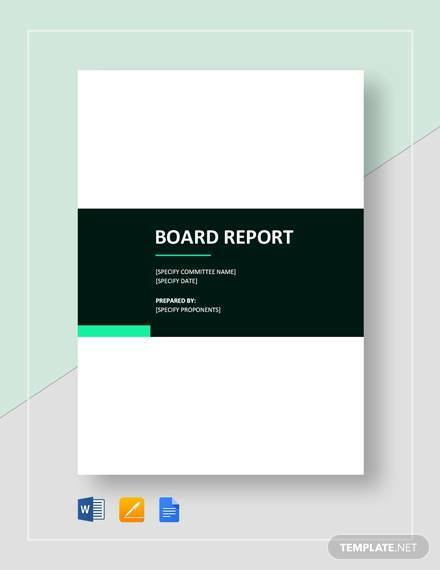 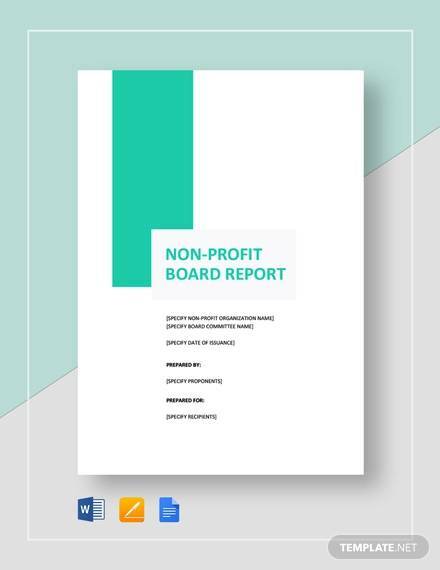 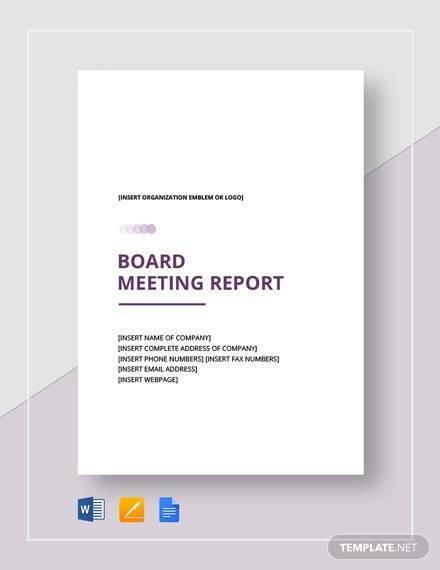 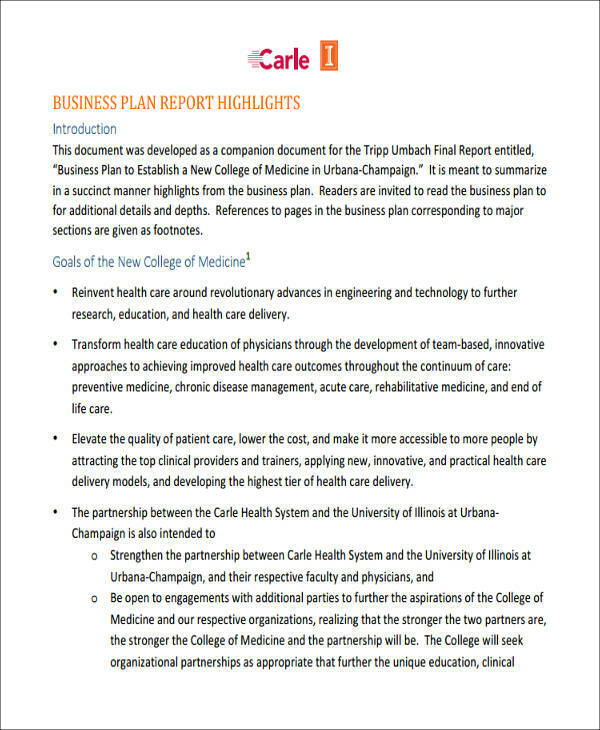 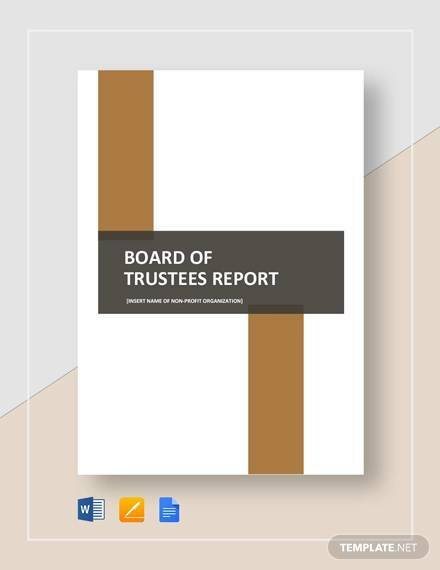 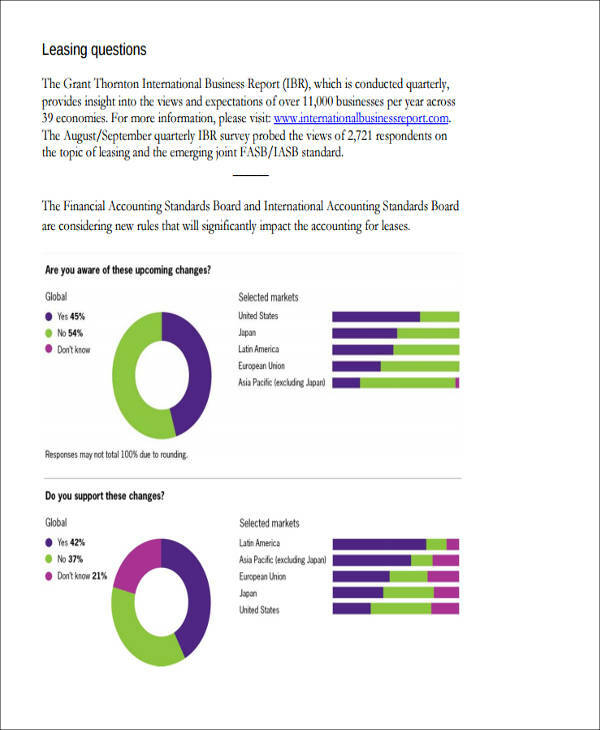 Progress reports – these types of business reports may be prepared for both internal audiences such as top management and shareholders, as well as for external audiences such as customers. 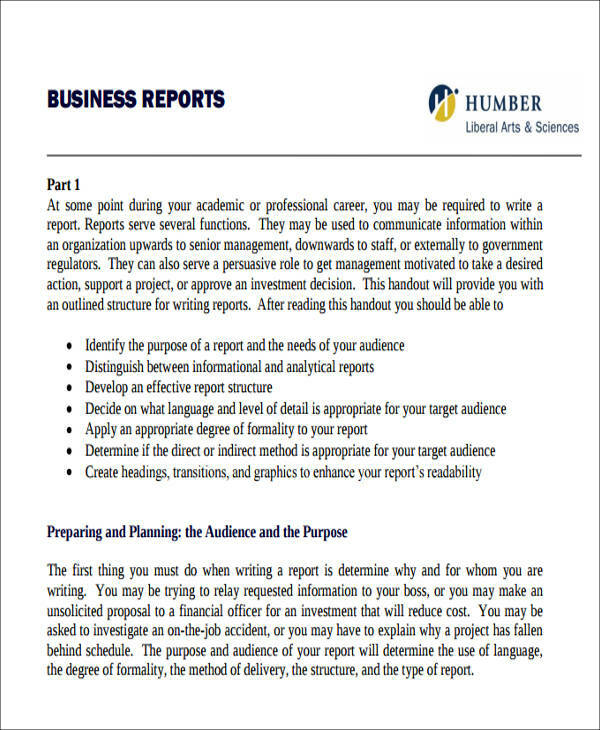 Situational Reports – this type of business report is a one-time, exceptional report that is prepared when a unique event occurs. 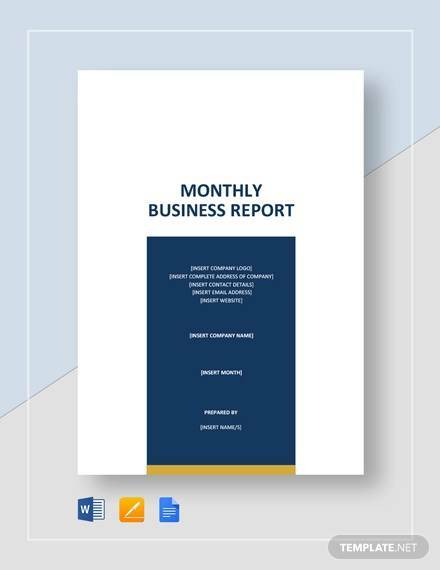 For example, if sales of the company have shown a significant decline, a study may be carried out to determine the reasons for declining sales and a report prepared on the findings. 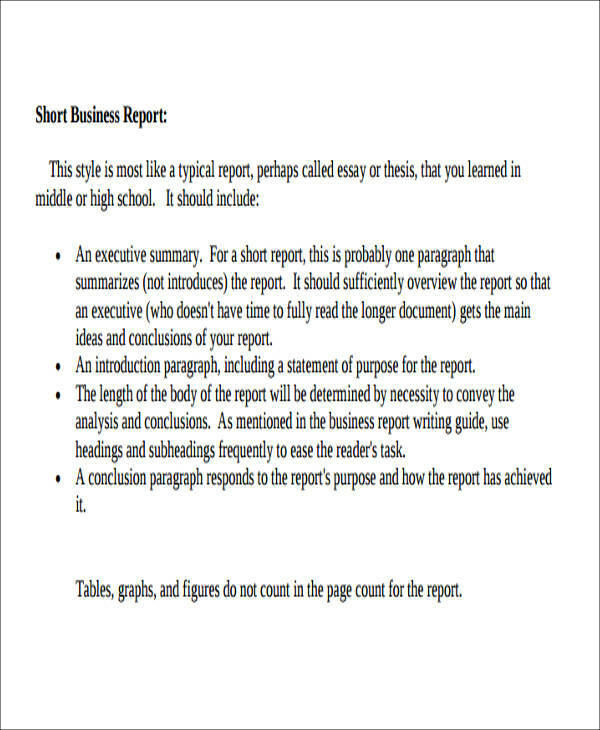 Its purpose is to inform, analyze, and persuade. 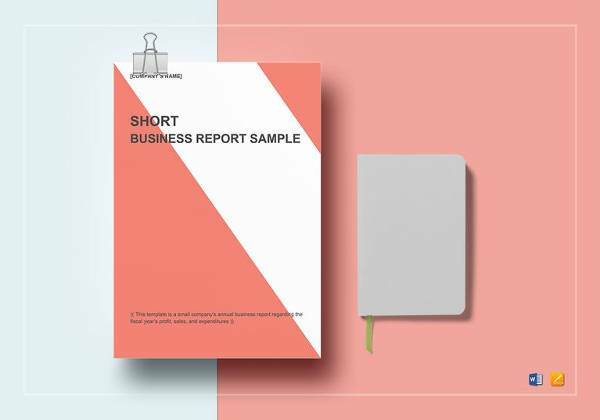 Similarly, a market feasibility study may be carried out before launch of a new product and a report prepared, based on the study. 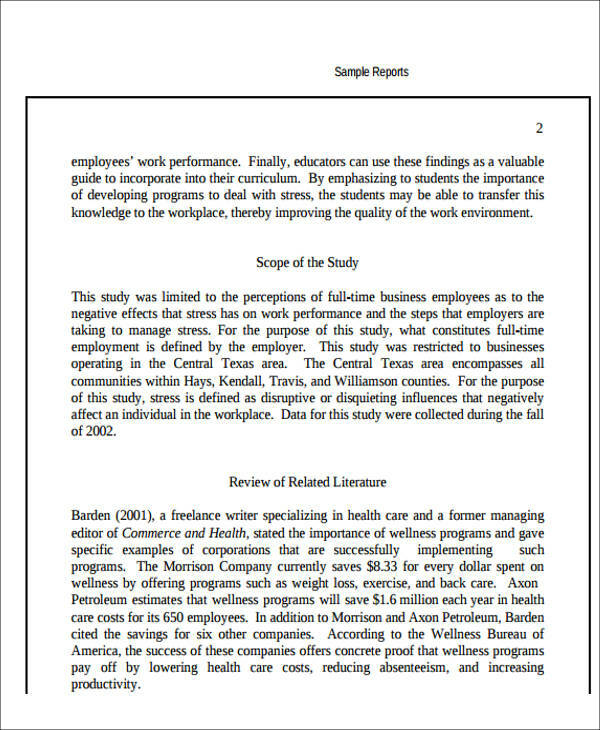 Proposals – the purpose of a proposal is to persuade. 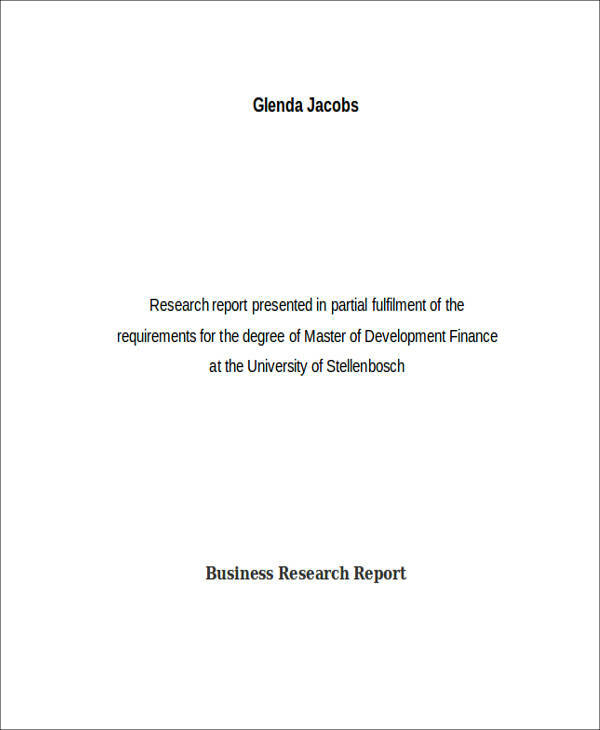 Examples of proposals include research proposals and marketing strategy proposals to top management, proposals to the government to grant funds for building a research facility, and proposals to consumers to buy a company’s products. 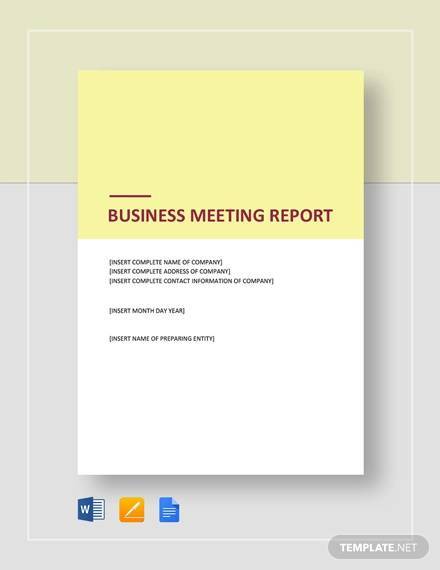 Policies and Procedures – this type of business report’s purpose is to inform. 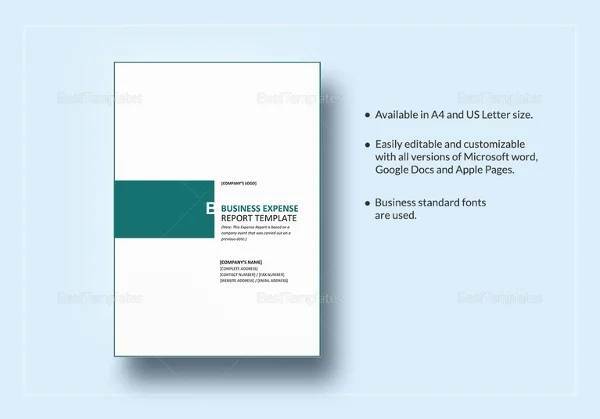 Examples include reports on company policies and procedures, written by top management and sent to all employees. 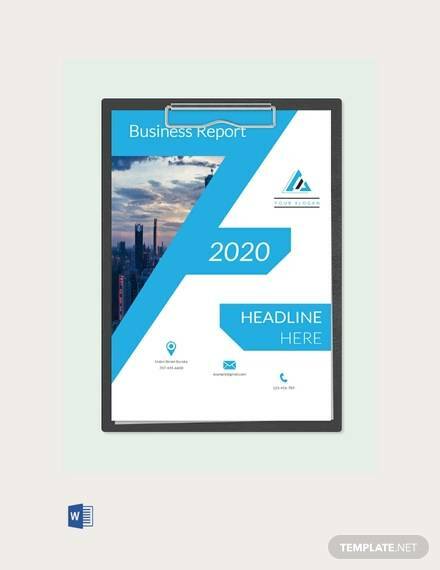 They are also prepared only for internal audiences. 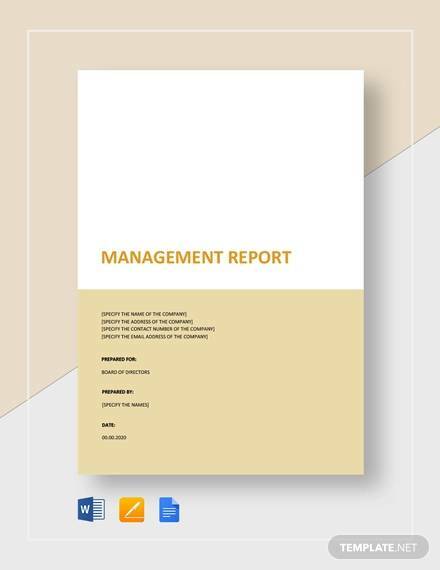 Moreover, you can also check out Risk Assessment Reports on this page for free that can be useful for your reference.